Looking for your next great New American meal in Chicago? These new spots will satisfy all your cravings. Here are the newest places to check out the next time you're in the mood for New American food. 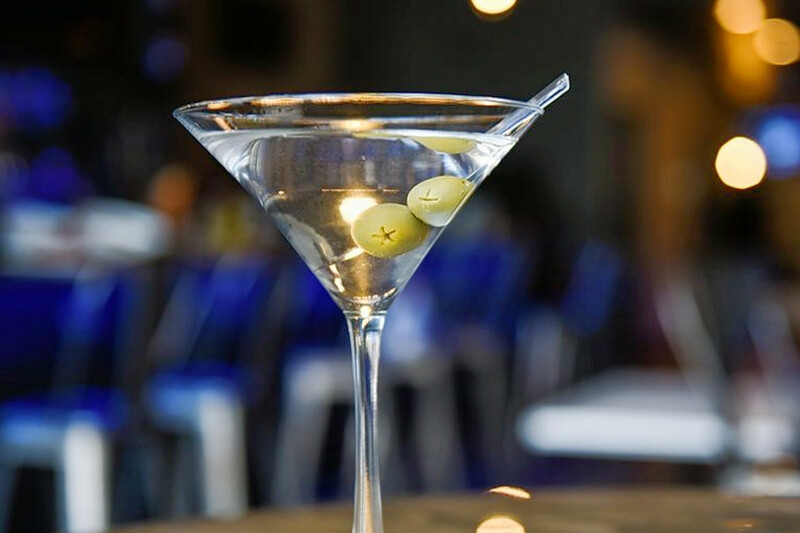 With boozy drinks and New American bites, Little Olive Lounge preaches having a good time in a relaxed environment. Every night of the week the lounge features a different theme, from karaoke to trivia to live DJs. With a 4.5-star Yelp rating out six reviews, Little Olive Lounge is off to a promising start. Yelper Gabriel Z., who reviewed Little Olive Lounge on October 24, wrote, "Great DJ on Wednesday nights! I enjoy the beer selection as well, though I haven't yet tried the food. Fun venue to come hang." Danielle P. noted, "Go try the chicken wings. I honestly think they are the best I've ever had. The place is cute and quant and has all kinds of stuff going on all the time." Mason, billed as a "classic American chophouse with a modern upswing," is now serving dinner in the Found Chicago Hotel. 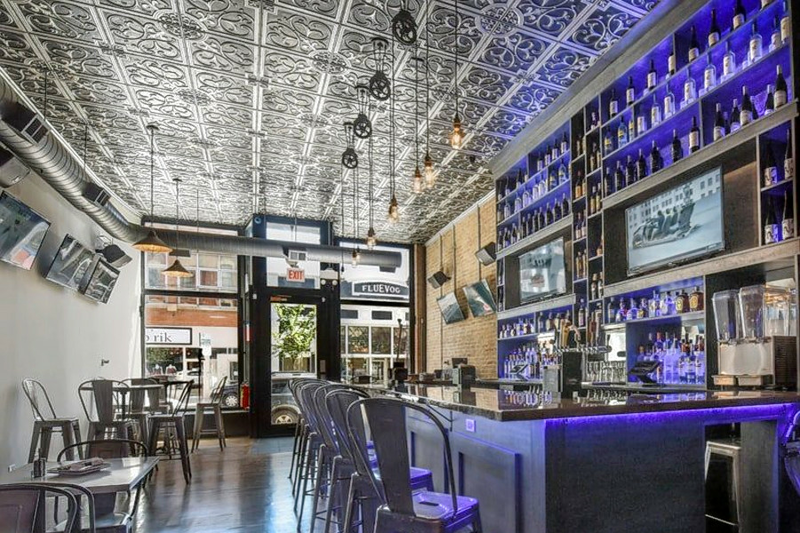 According to Eater Chicago, the new establishment sets a swanky vibe with leather booths, antique lighting and a mirrored ceiling above the marbled bar. With a 4.5-star rating out of 12 reviews on Yelp, Mason has been getting positive attention. 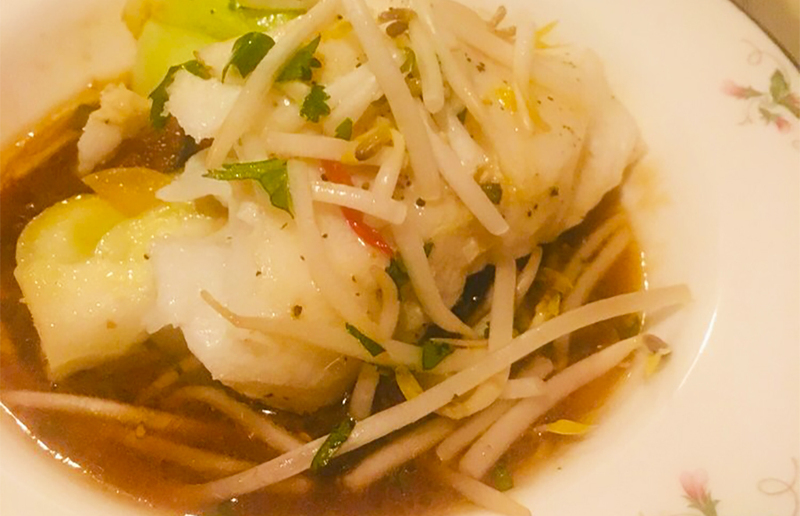 Yelper Lulu G., who reviewed Mason on October 3, wrote, "To say that I had a great meal at Mason is an understatement. This meal was single-handedly one of the best meals I've had in 2018." Suzanne N. added, "I really liked the look and feel of this restaurant. It's intimate, upscale, and comfortable at the same time. The service was excellent!" Mason is open from 5-11 p.m. on Monday-Saturday and 5-10 p.m. on Sunday. 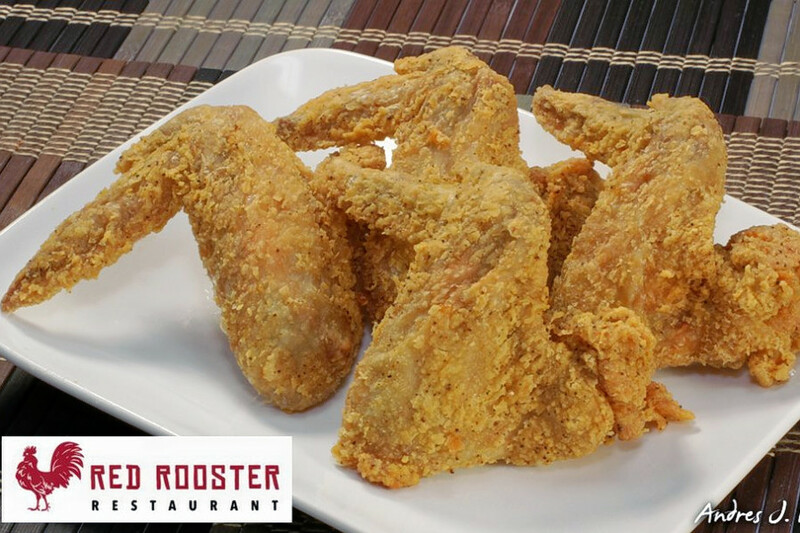 Red Rooster is a new fried chicken spot offering dine-in, take-out, delivery and catering. The eatery serves up a wide variety of dishes, including regular and buffalo chicken wings in a range of portion sizes; seafood plates, including catfish, perch and tilapia; steak, beef and chicken tacos; as well a selection of sandwiches and sides. Red Rooster currently holds four stars out of eight reviews on Yelp, indicating good reviews. Yelper Lori S., who was one of the first users to visit Red Rooster on September 2, wrote, "Good comfort food. I enjoyed the chicken wings with lemon pepper. Good friendly service. Speedy delivery and nice drivers." And Yelper Latoya J. wrote, "They most certainly did not disappoint! My chicken Philly sandwich was amazing." Red Rooster is open from 10 a.m.-10 p.m. on Sunday-Thursday, aand 10 a.m.-11 p.m. on Friday and Saturday.